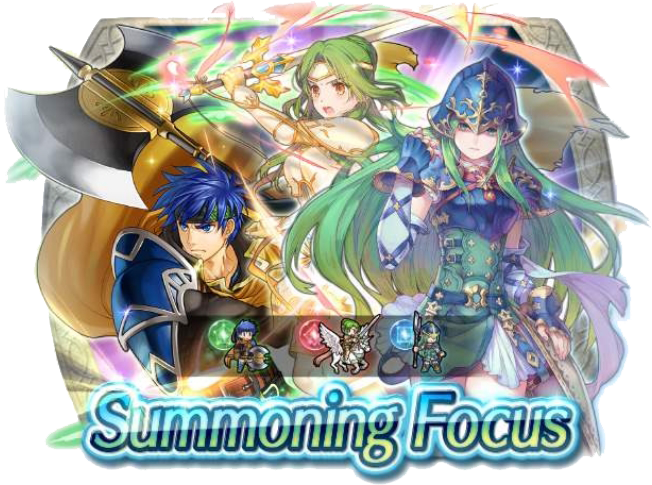 Heroes: Bound Hero Battle: Elincia & Nephenee + Banner! 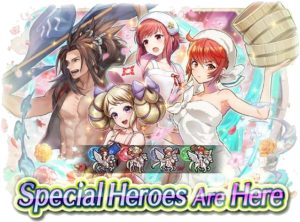 A new special battle event is now available in Fire Emblem Heroes! 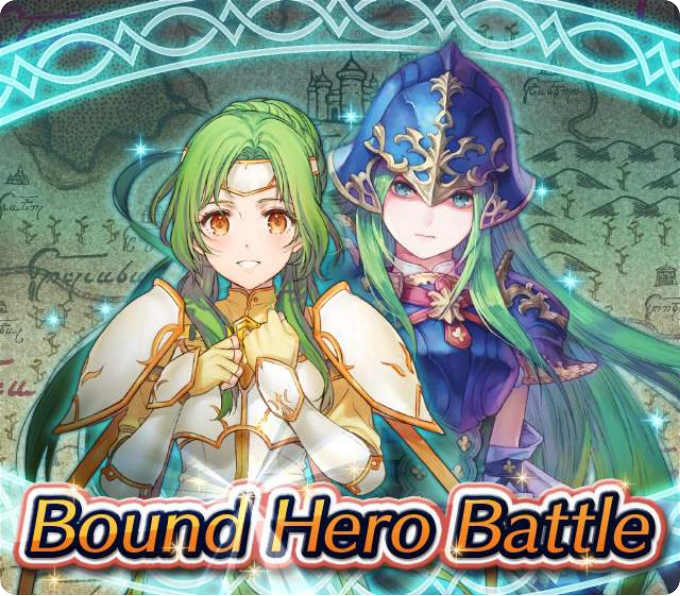 Bring your best team to tackle Bound Hero Battle: Elincia & Nephenee, now available in the Special Maps menu. 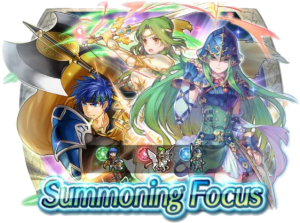 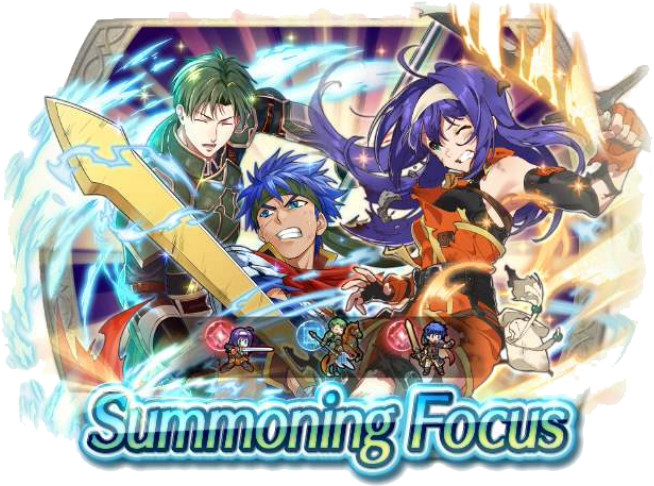 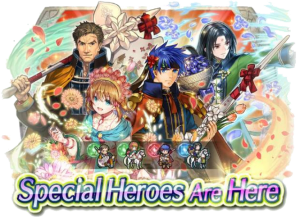 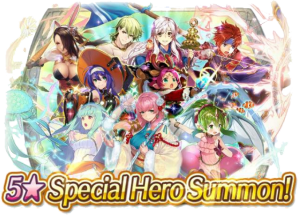 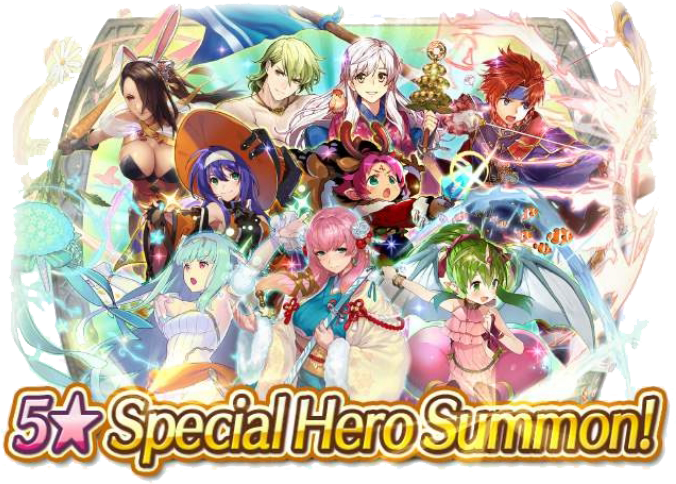 You can also summon from a banner featuring 5★ focus characters for Elincia, Nephenee, and Brave Ike. 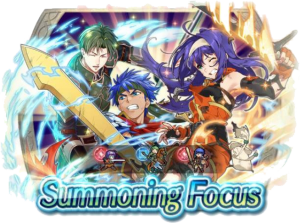 As usual, the battle has three difficulties: Hard, Lunatic, and Infernal. 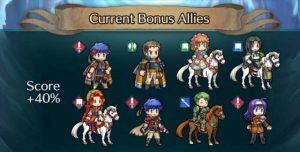 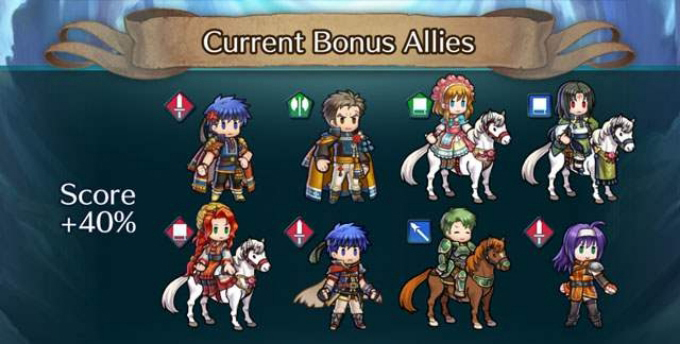 If you can beat them all, you’ll earn 9 Orbs! 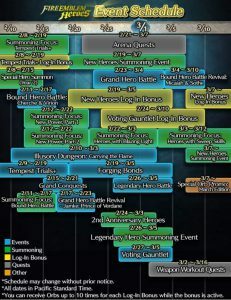 However, you’ll need to make sure that all of your heroes survive the encounter. Do your best to succeed! 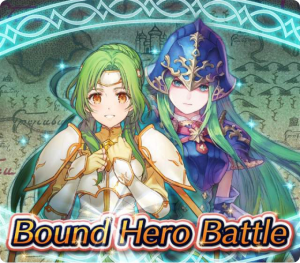 Bound Hero Battle: Elincia & Nephenee will be available for about a week, ending on 4 February. 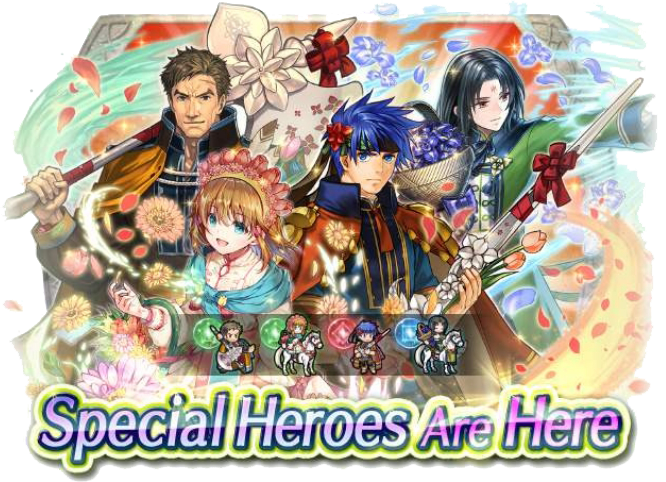 The associated banner will also end at that time. 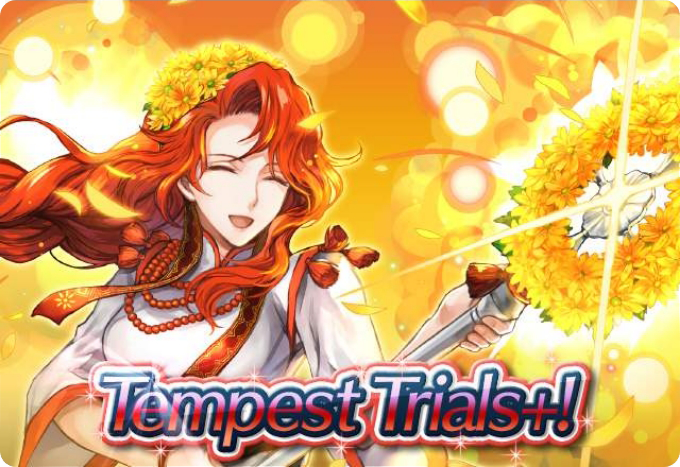 If that’s not enough to keep you busy, there’s also a new Blessed Gardens for today and Rival Domains from yesterday. 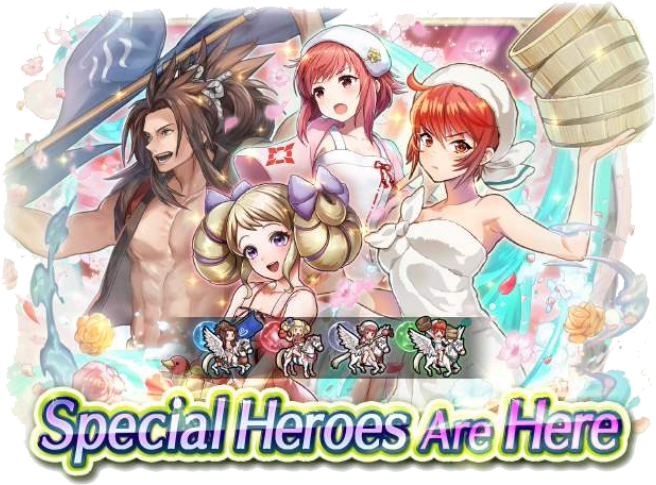 Nine more days left in Tempest Trials too! 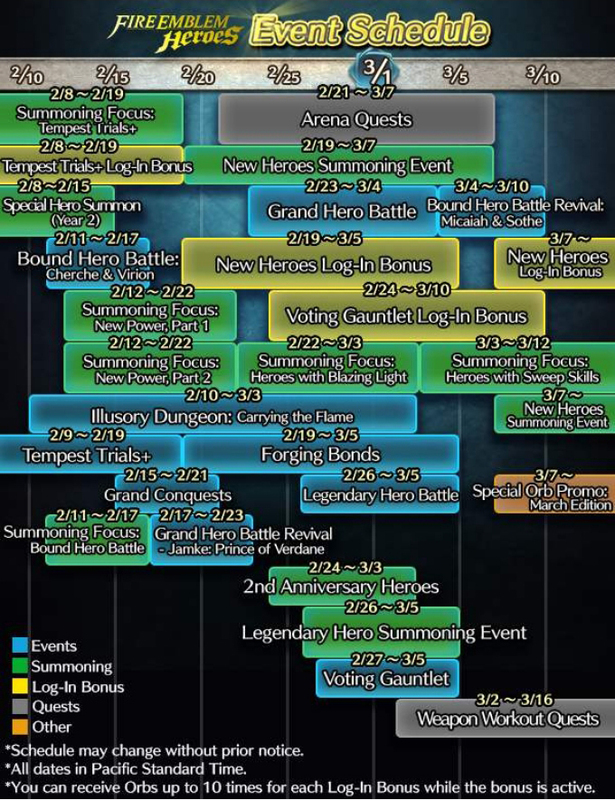 Finally, don’t forget to do your daily voting for the Choose Your Legends 3 poll as well.